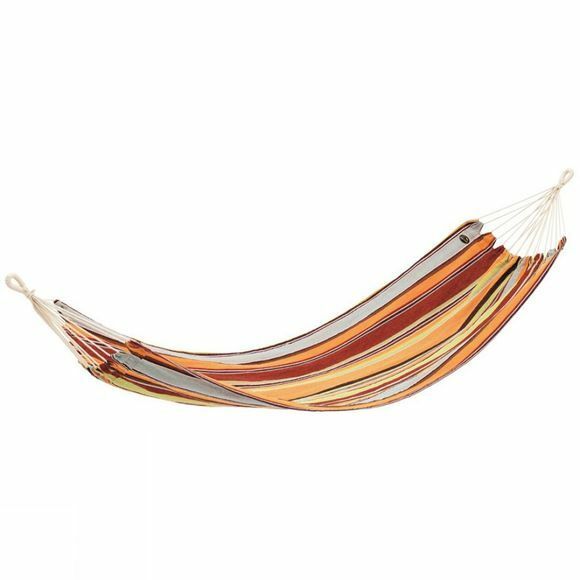 The Tobago Hammock from Easy Camp is a great way to help you make the most of a relaxing Sunday afternoon. Simply hook it between two secure anchors, usually trees, and snooze the afternoon away. It is made with durable polycotton fabric and comes complete with a storage bag for easy transporting.